Amicus Publico is a well developed law firm in Jaipur. We have more than 10 years of experience in legal sectors. 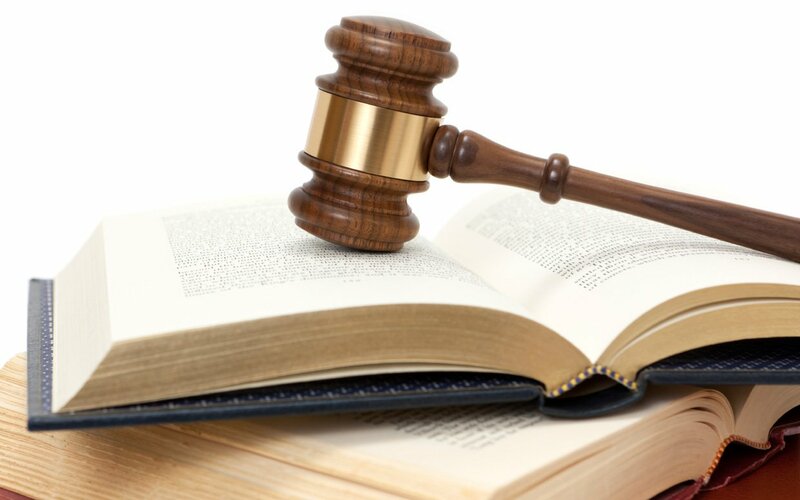 We provide a more desirable service to our local and global clients with flawless, constant and remarkable high-quality legal services in all major areas of India.